Apple appears to be working on a Face ID system that could arrive in the next Apple Watch 4, to give an iPhone X-style unlocking system. According to Patently Apple, the wealthy tech brand has filed patents for the Face ID facial recognition system on the Apple Watch. This comes as rumours are also pointing towards a new iPad that features Face ID. 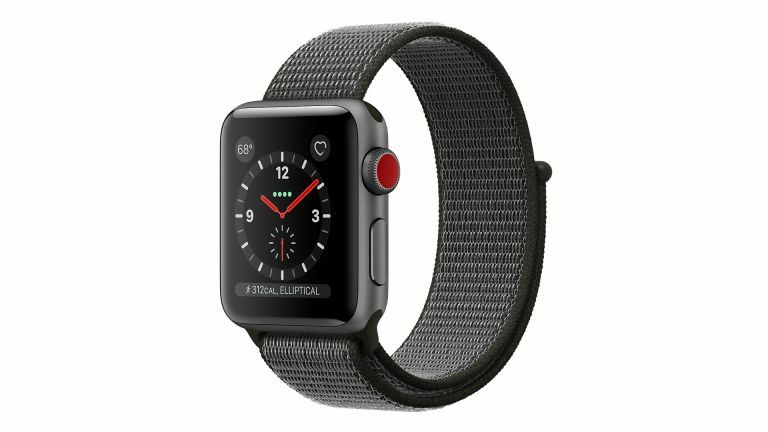 At the moment an Apple Watch works by sensing it is being worn by the wearer after being authenticated with the connected iPhone. If it is removed from the wrist it then needs to be authenticated with the phone again. As Apple moves away from iPhone reliance with things like on-board SIM, offline music and contactless payments, this new Face ID system to let that Watch function more securely without an iPhone makes a lot of sense. You do traditionally look at a watch in order to use it, so it makes sense in that respect too, although it’s not clear what this means for those who favour Siri voice control. Since this is a patent it must be taken with a pinch of salt. However, this is relatively recent and Apple has previously expressed that iPhone X features will be the norm for its mobile devices in the future. Expect to hear more about the new Apple Watch and iPad models at the Apple Worldwide Developer Conference around June.